High resolution pictures to spice up the look of your fridge, dishwasher or both! Suits for any 30" wide fridge and 24" wide dishwasher. Perfect to liven up the kitchen. This single stripe of adhesive vinyl will not let any residue once removed. You even still can use your favourite magnet on it! Fit on every 24" wide dishwasher. 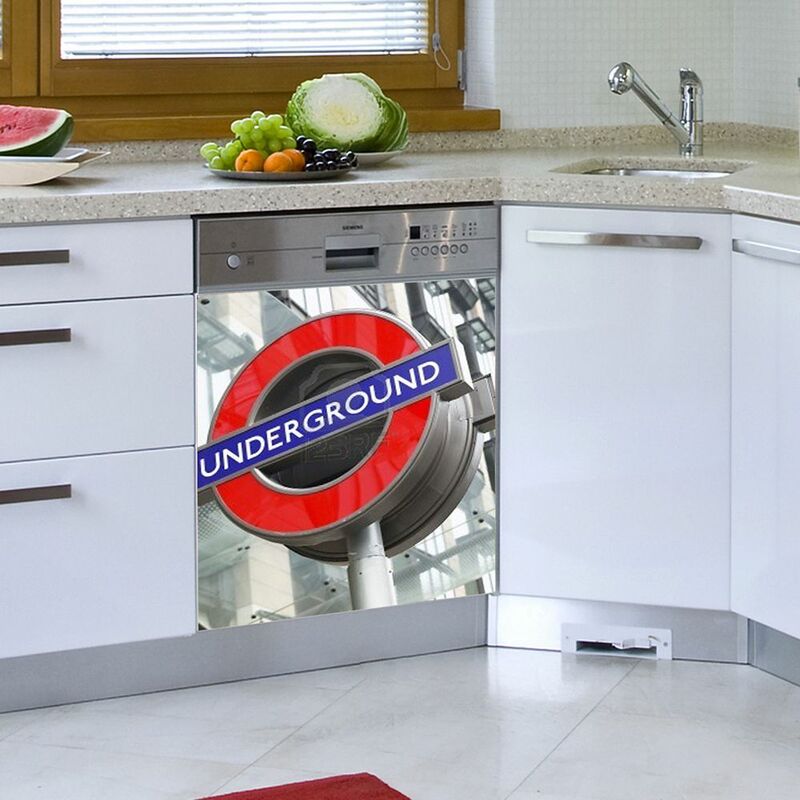 London (dishwasher) High resolution pictures to spice up the look of your fridge, dishwasher or both! Suits for any 30" wide fridge and 24" wide dishwasher. Perfect to liven up the kitchen. This single stripe of adhesive vinyl will not let any residue once removed. You even still can use your favourite magnet on it!